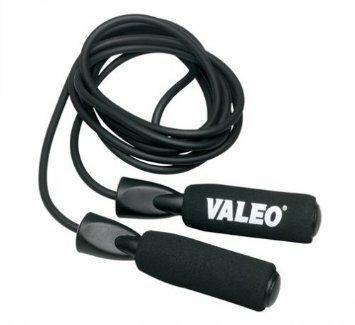 jumping rope hasnt been a BREEZE. 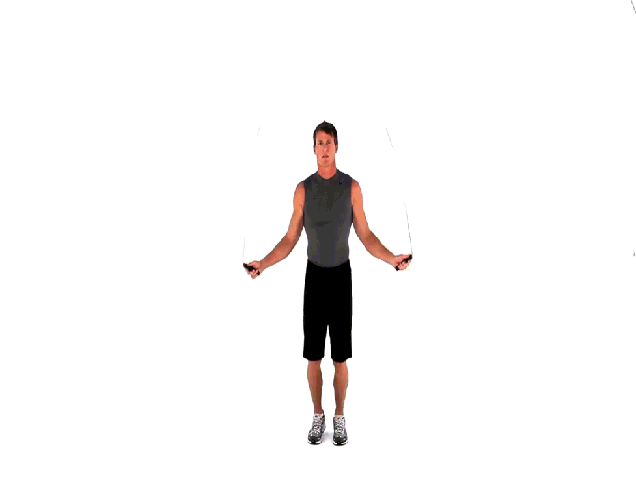 healthy exercise that will tone my body and whatnot. watch 10 minute workout above!! 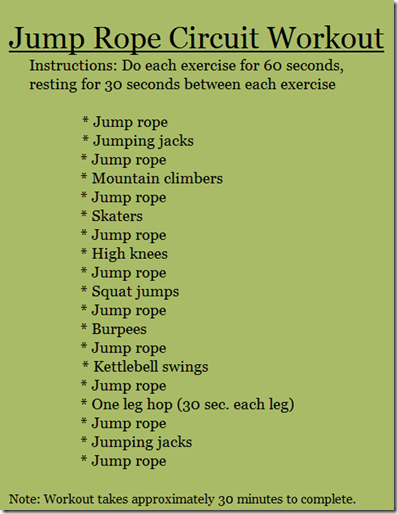 CHECK OUT ALL THESE JUMP ROPE EXERCISES..